TL;DR – Help me rays funds to support the fin-tastic work of the Marine Megafauna Foundation and prevent ocean giants from going turtley extinct! Hi, bouys and gills. My name is Matt Roach. (Did you know a roach is a fish? Honest, I'm not talking pollocks.) I'm a creative director at codmmunications agensea Anomaly and half of the brill duo akacreatives. On 18.08.18, I'm going to Mozambique for a month with The International Exchange (TIE) to join the Marine Megafauna Foundation (MMF). This fin-omenal oppor-tuna-ty Anomaly has given me is a bream come true. TIE partners 'future leaders' from the commercial world with social fin-itiatives across the globe to solve some of the world's biggest fishues whilst developing their professional ab-eel-ities. During my placement, I'll be codceptualising and orca-strating a campaign for MMF, but to actually make it, I need to fundrays a budget before 18th August. 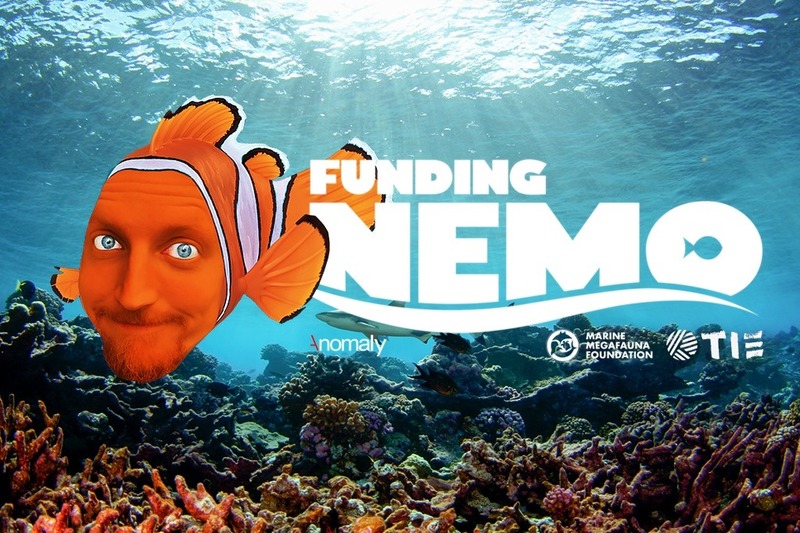 I'm donating £750 myself, but we'll dolphinitely nemo than this... I can't do it without your kelp. So I'm angling for YOU to en-dorsal this important cause. Please trawl your wallet and make a codtribution to save our a-dory-ble aquatic friends! Come on, don't be shellfish bass turd. WHY SHOULD I GIVE A CRAB? 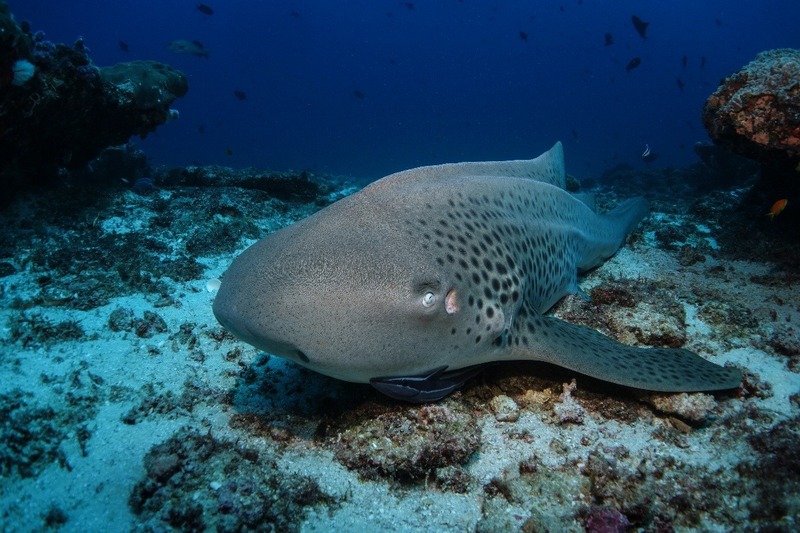 – This might come as a shark, but 2,270 marine species are endangered or threatened with extinction. – In the last 40 years, we have lost 50% of marine life due to human activities. You don't have to be a brain sturgeon to realise this scampi allowed to happen any longer. – If we don't act now, the oceans face a 'sixth mass extinction' caused by humanatee. – It's up to all of us to hake action. Don't leave it to salmon else. WHAT DOES THIS ORCA-NISATION DO? Sea the video below to hear it straight from the seahorse's mouth. HOW WHALE MY MONEY BE SPENT? 100% of your don-ocean shoal be used to rays awareness of MMF and make waves in their conservation efforts. I don't yet know the Pacifics; it might be advertising oar an event in the local community... Whatever will get results on the biggest scales. We certainly won't spend it just for the halibut. Thank you for reading. I hope you'll chuck me a few squid. Mullet over and let minnow if you have any comments or questions. Please send this page to anyone who gives a flying fish about the ocean. A very belated update for everyone who donated to my project in Mozambique! I had 30 days to develop a communications strategy and campaign for the Marine Megafauna Foundation's new diving tours, which I dubbed 'MEGA Expeditions'.